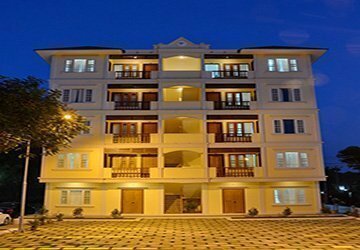 Here, you can find out more about the hotels that we use during our tours to Myanmar. 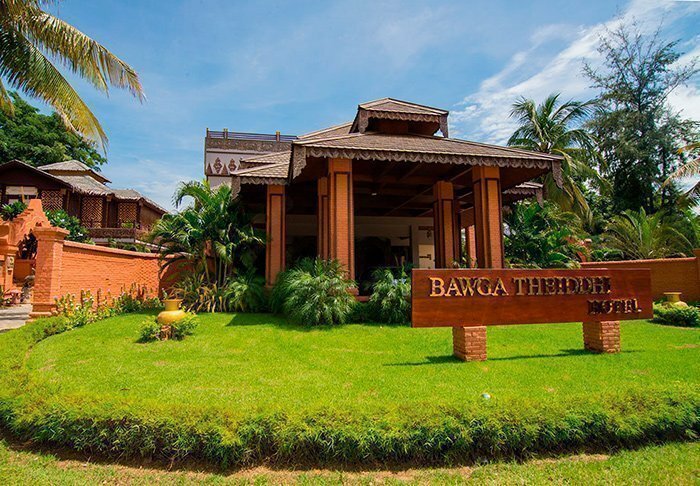 In the outskirts of the new district of Bagan, you will find Bawga Theiddhi Hotel. The hotel may be in the new district, but you are still close to the old town and the many ancient temples on the Bagan plains. 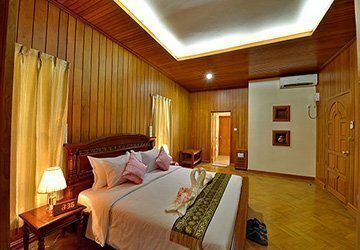 The hotel’s 74 rooms are elegantly decorated in traditional Burmese style and furnished with comfort and convenience in mind. 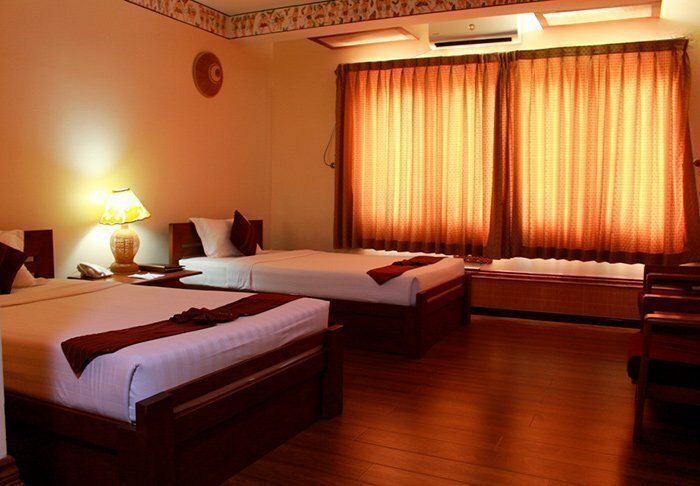 All rooms have air conditioning, a flat-screen TV, a minibar, a safe and tea/coffee making facilities. 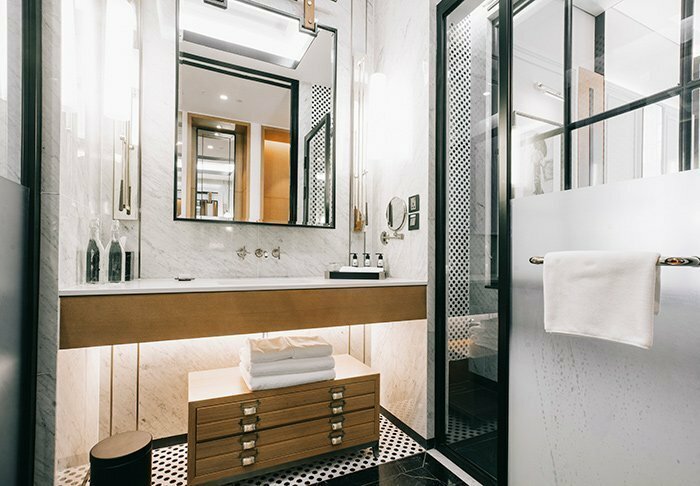 For maximum comfort, the en suite bathroom has a hair dryer, bathrobes and free toiletries. During your stay, you have ample opportunity to enjoy delicious meals, have a massage or simply relax. 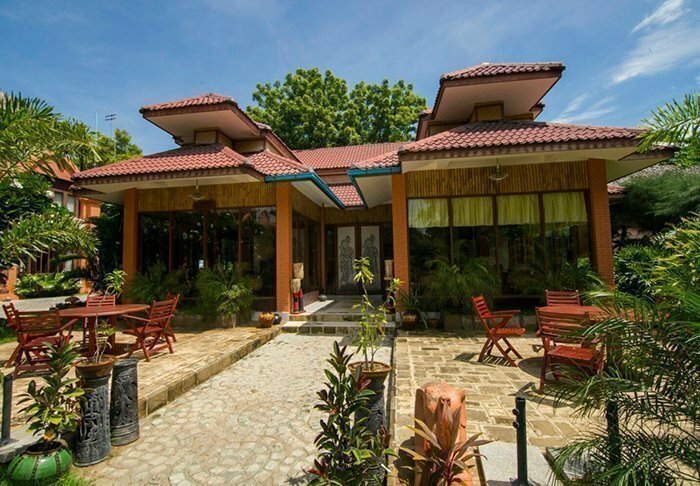 The Kyansitthar restaurant serves a wide selection of local, European, Chinese and Thai dishes, and you can choose to enjoy your meals in the open air in the “Lumbani” garden. You can also purchase therapeutic spa and massage treatments or simply relax by the hotel pool. If hunger and thirst strike while you’re enjoying the pool, the pool bar offers drinks and snacks. In the evening, you can enjoy a drink in the Sky Bar Lounge on the hotel’s rooftop terrace while watching the sun set over the temples on the plain. The hotel also has a small souvenir shop, a gym, a coffee shop and a hairdressing salon. Wi-Fi is available in the communal areas. 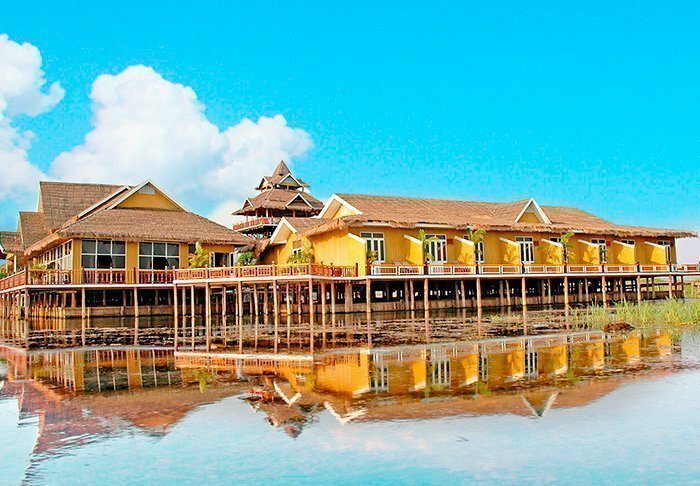 Paramount Inle Resort is a fantastic resort built on stilts in the heart of Inle Lake. 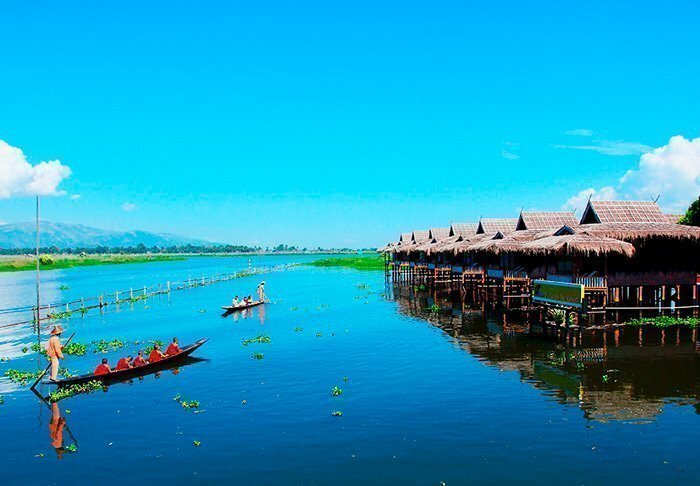 Here, you are just a short boat ride from iconic sights such as the floating bazaar and Phaung Daw Oo Pagoda. 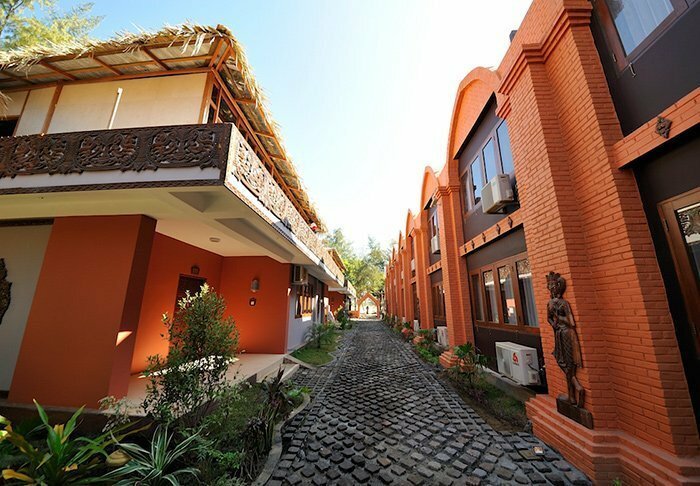 The resort has 28 rooms decorated in traditional dark teak with plenty of modern amenities and facilities. 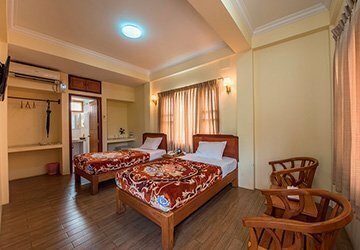 The rooms have a ceiling fan, air conditioning, a safe, satellite TV, tea/coffee making facilities and a minibar filled with water bottles every day. 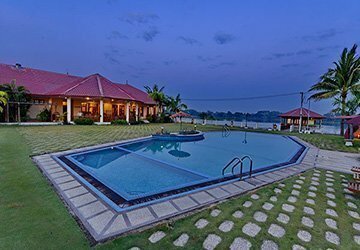 All rooms have a cosy little balcony with lake views and a bathroom with a hair dryer, bathrobes, slippers and toiletries. 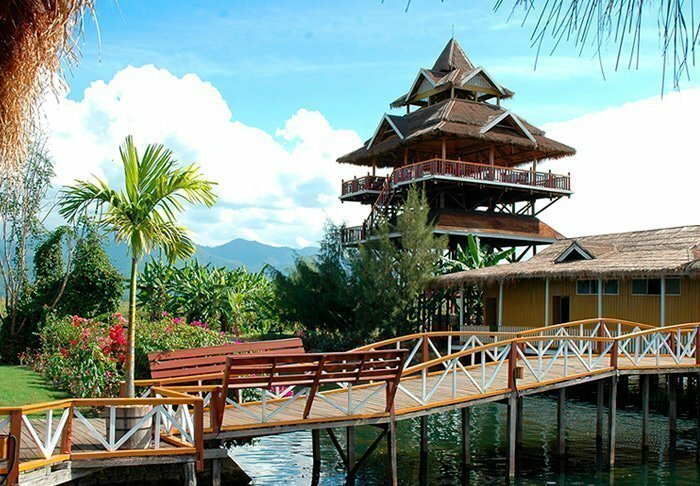 Although the resort is surrounded by water, it has a green, tropical garden, adding to its unique and magical atmosphere. 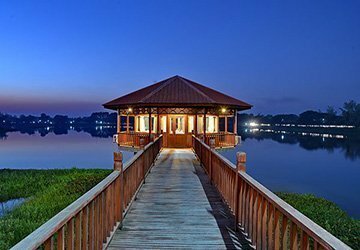 As part of the resort, you will find the Sky Tower – a tall, open wooden building with stunning views of the lake and mountains on the horizon. 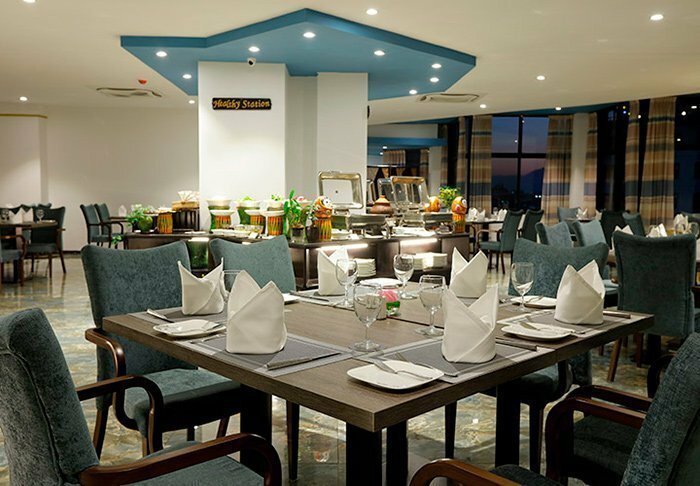 This is where the Sky Lounge Restaurant is located, serving a wide selection of Asian and European dishes. You can also enjoy your meals on the floating terrace or simply relax out here in the open air. Have you always dreamed of having a spa treatment while enjoying a phenomenal view? At Spa Thukha, you can purchase spa treatments and do just that. The resort has free Wi-Fi. 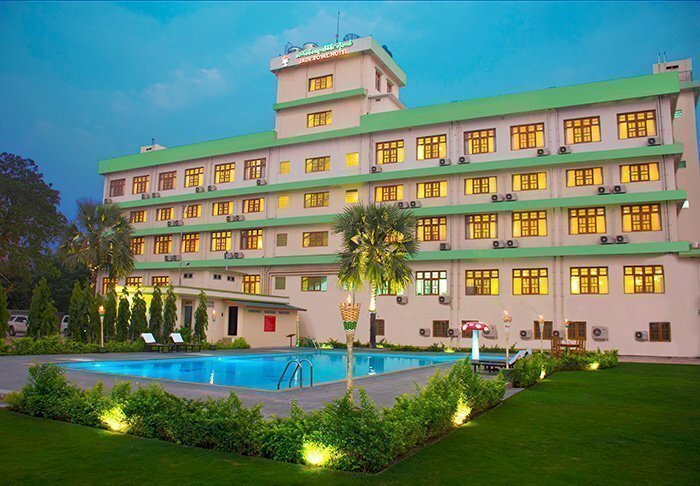 Located in the heart of Mandalay, on the top floors of the central station, is the charming city hotel, Hotel Marvel. 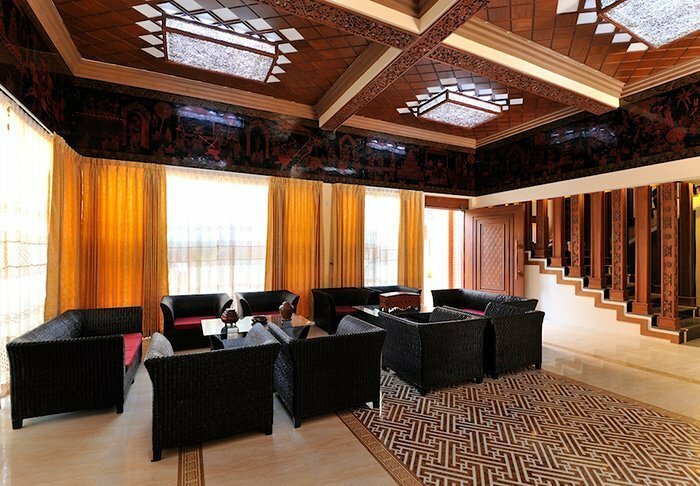 No attention to detail has been spared in the décor of entire hotel – the communal areas and the spacious rooms alike. 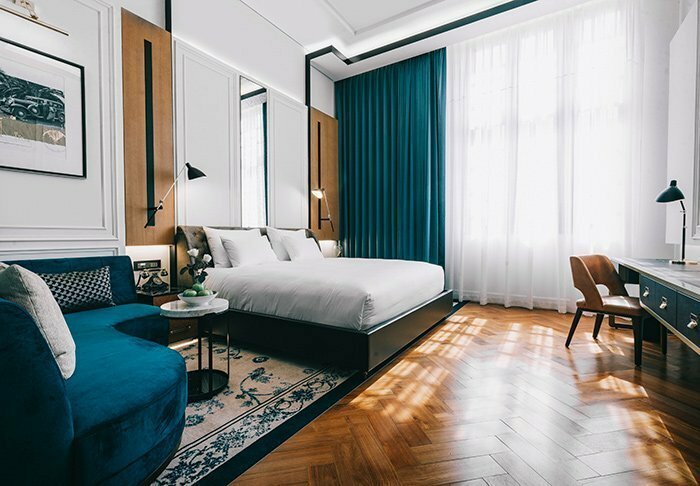 All 90 of the hotel’s rooms have modern furnishings, air conditioning, a safe, a minibar, tea and coffee making facilities, and a large bathroom with a hair dryer, bathrobes and eco-friendly toiletries. 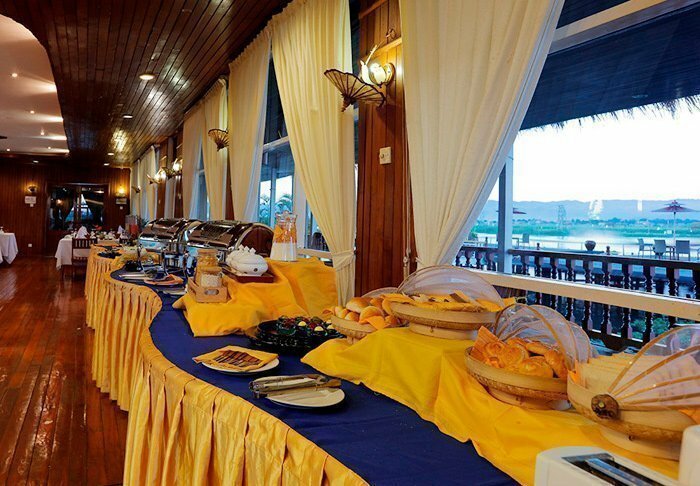 You will find a delicious breakfast buffet in the hotel restaurant, Marvel Dining, which also serves a wide selection of local and Chinese, Asian and European dishes at other mealtimes during the day. 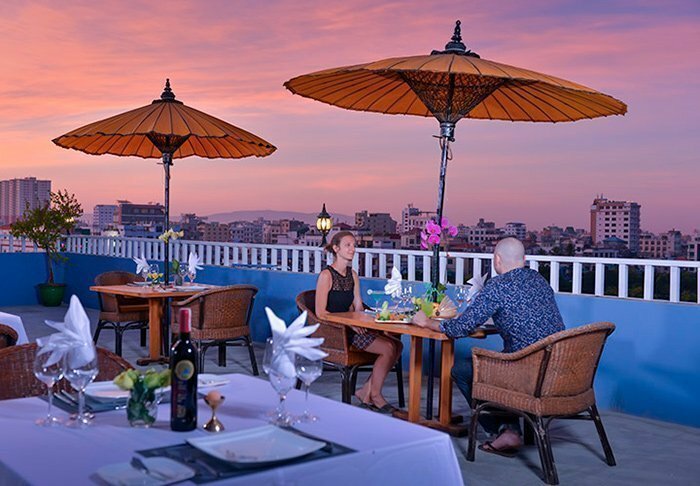 Relax after the day’s adventures in the hotel’s rooftop bar, where you can enjoy impressive views of the bustling city and the Irrawaddy River. There is free Wi-Fi throughout the hotel, and you can purchase unique combinations of spa treatments at the hotel’s own “Level 4 Spa”. 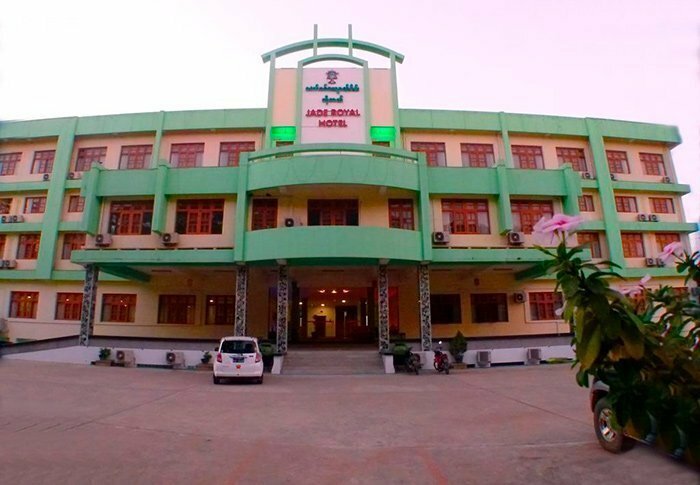 The Jade Royal Hotel is centrally located in Monywa, and during your stay here you will be close to everything the city has to offer. 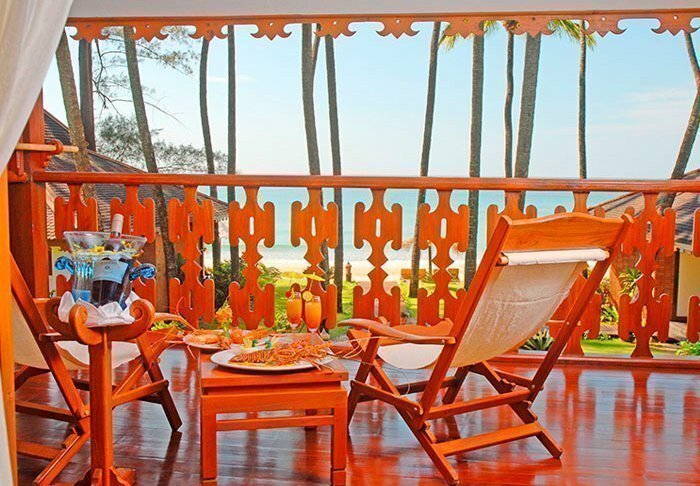 The hotel’s 80 rooms are furnished with teak furniture and decorated in warm colours. 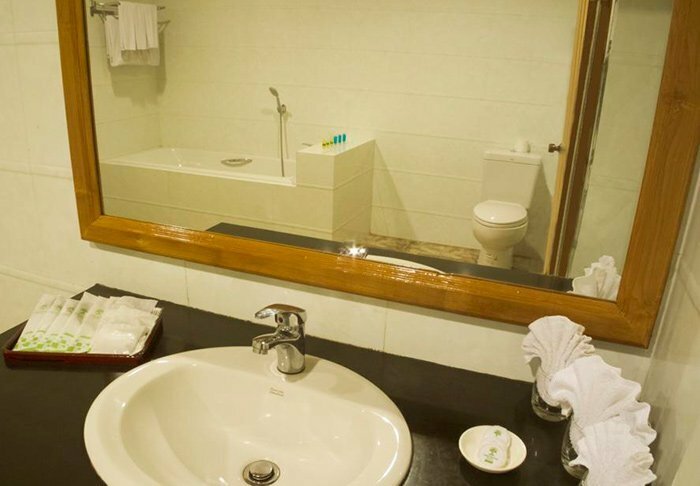 The rooms also offer air conditioning, satellite TV, tea and coffee making facilities and an ensuite bathroom with both a bath tub and shower. Free Wi-Fi is also available in all the rooms. 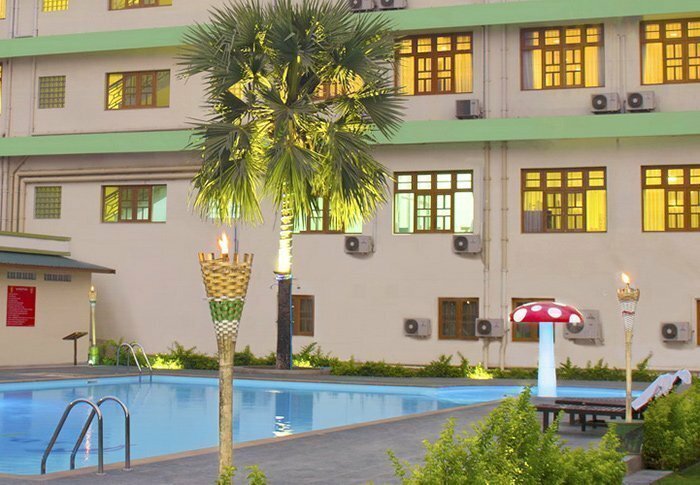 The hotel has a cosy restaurant, which serves both Asian and international dishes, a small green garden and a swimming pool, so you can cool off after your experiences in the area. 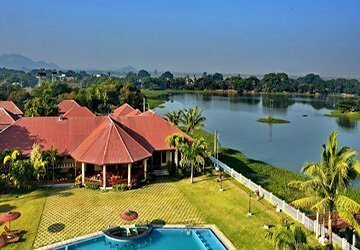 Beautifully located in a lush, green setting, the family-run Win Unity Hotel is something of a hallmark for the city of Monywa and the surrounding area. 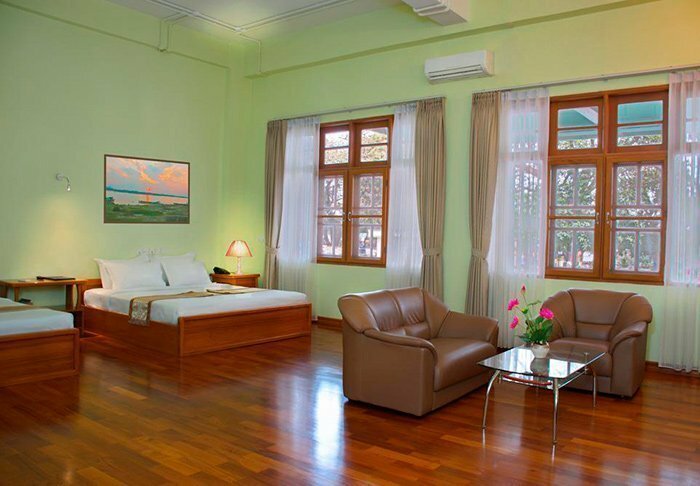 The quaint hotel is delightfully designed and decorated with Myanmar paintings and hand-made lotus furniture. 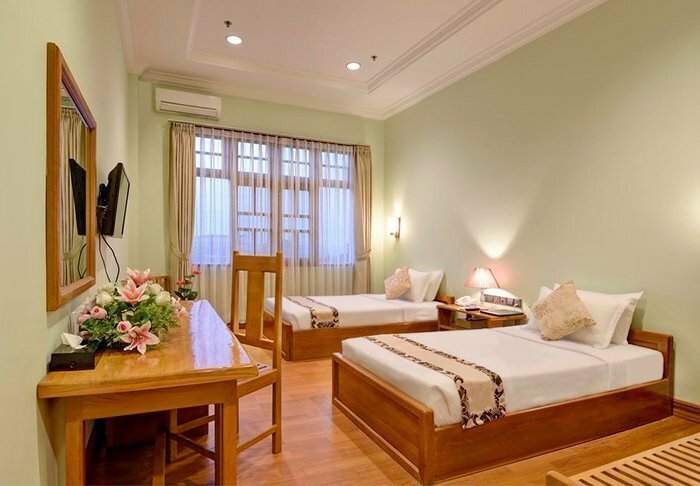 The rooms are tastefully furnished and feature conveniences such as air conditioning, a TV, free water, a minibar and a separate bathroom. 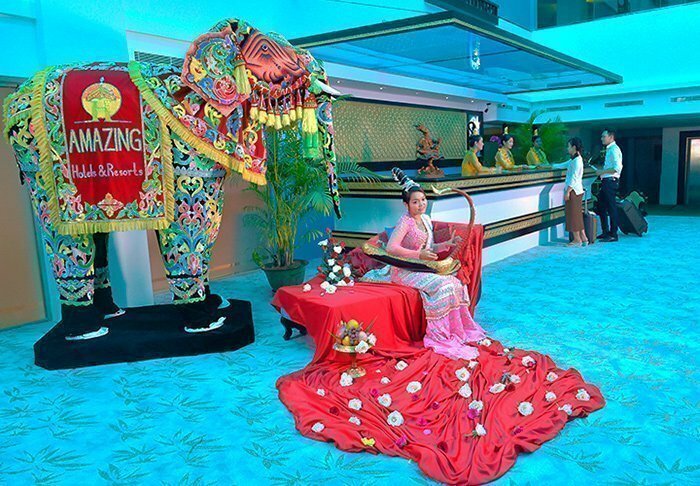 Facilities at the hotel include a fitness centre, spa department, pool, restaurant serving delicious Asian cuisine, and a souvenir shop that sells hand-made puppets and mythical figures, clothes, jewellery and applied art. 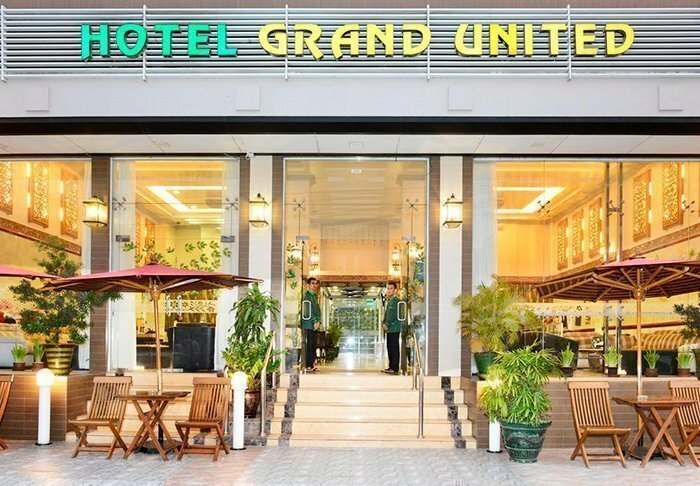 Close to the centre of Yangon, you will find Hotel Grand United Ahlone, which is like an oasis in the middle of the bustling city. 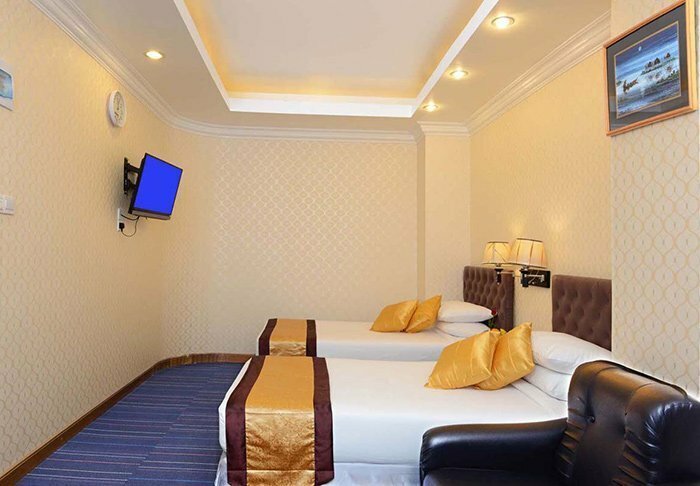 However, the hotel is located in a quiet neighbourhood, and you can take a free shuttle bus to the city’s many attractions. 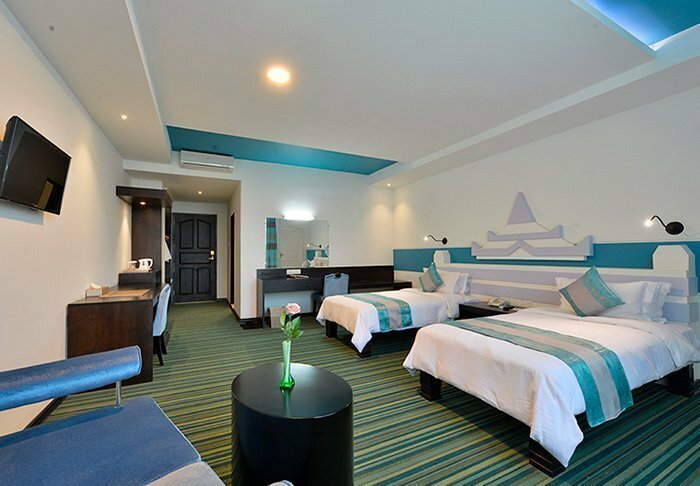 The hotel’s spacious rooms are elegant and sophisticated, decorated in warm colours with comfortable furnishings. In addition to the bed, all of the rooms have a desk, tea and coffee making facilities, comfortable armchairs, a TV, a safe and a minibar. The bathroom also has a hair dryer and free toiletries. 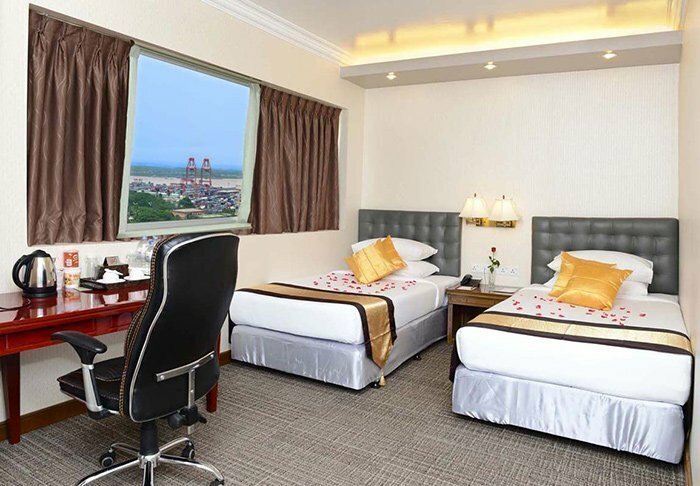 From the rooms, there are either views of the Shwedagon Pagoda or the Yangon River. 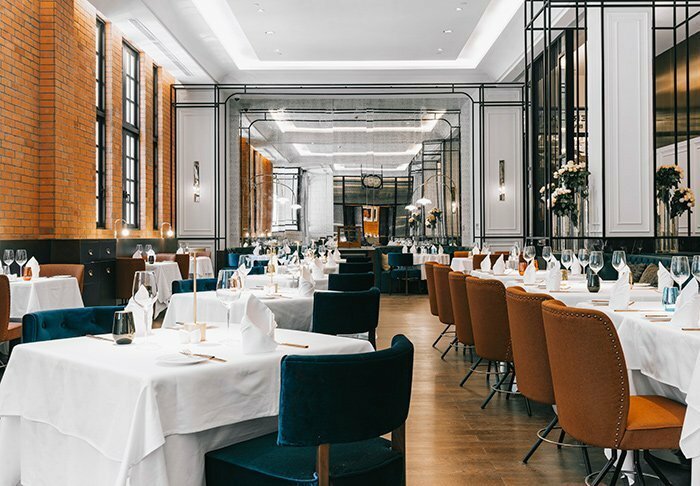 Breakfast is served in the Carpe Diem restaurant, where you will enjoy a dining experience with delicious food from around the world, including traditional Burmese dishes. 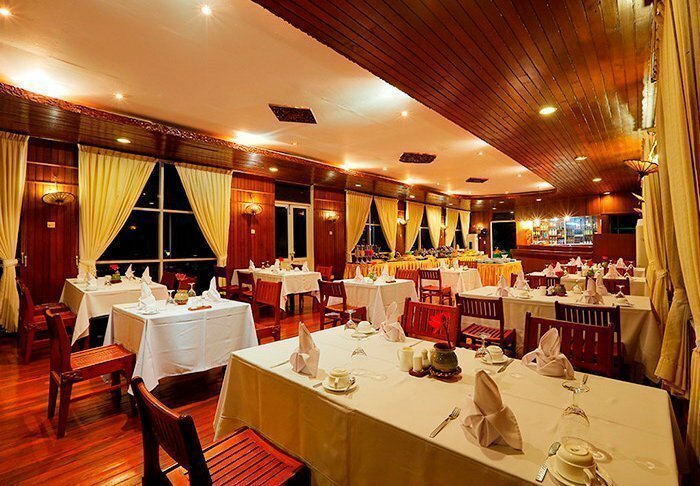 You can also enjoy your lunch and dinner in the restaurant. 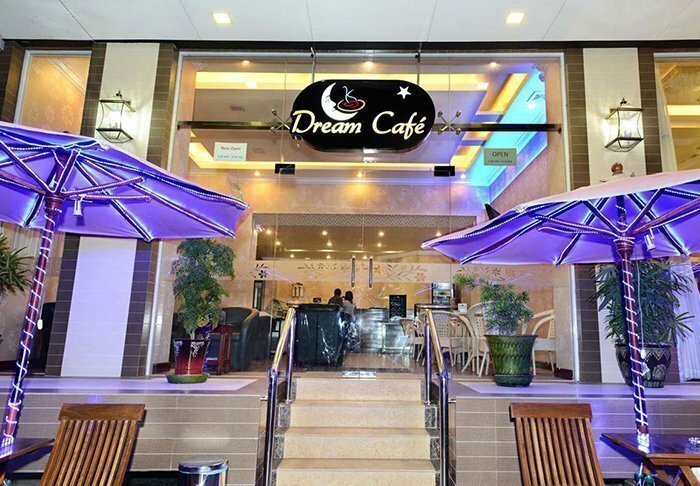 If hunger strikes during the day, you can buy snacks and drinks in the Dream Café coffee shop. 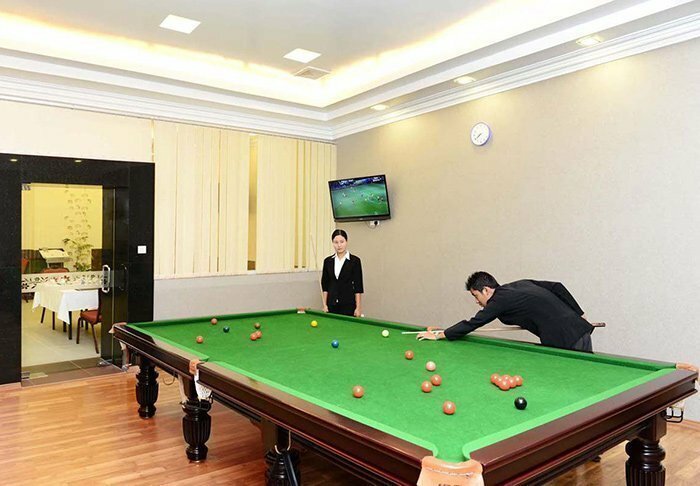 The hotel has its own gym with a sauna, and a lounge where you can relax with a game of billiards or play darts. There is free Wi-Fi throughout the hotel. 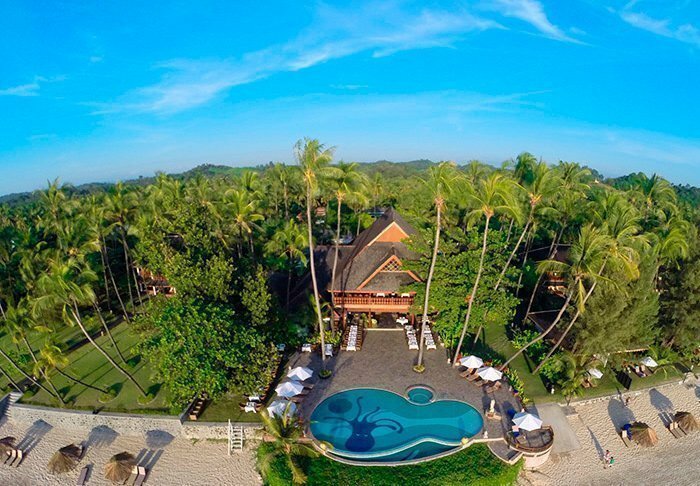 Amazing Ngapali Resort is located on what is perhaps the most beautiful beach in Myanmar. 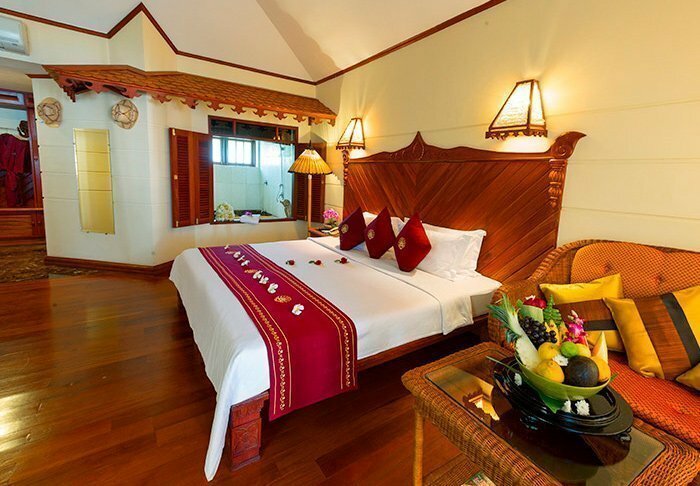 Its 49 rooms offer the perfect combination of modern comfort and traditional Burmese style. 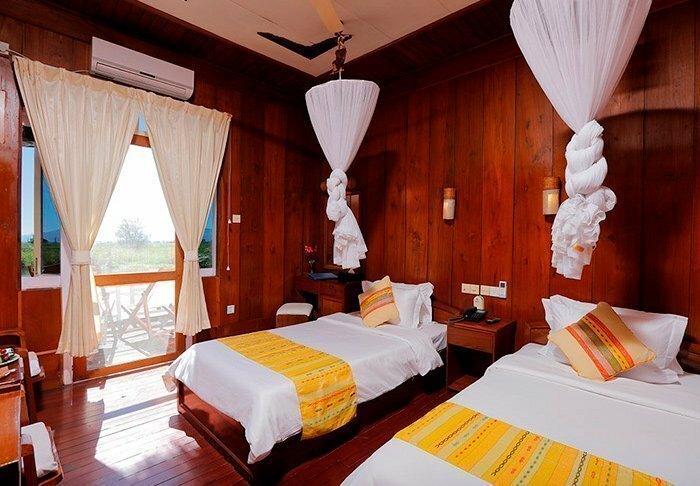 All rooms have air conditioning, satellite TV, a minibar, a safe, tea/coffee making facilities and a private veranda with comfortable armchairs and sea views. 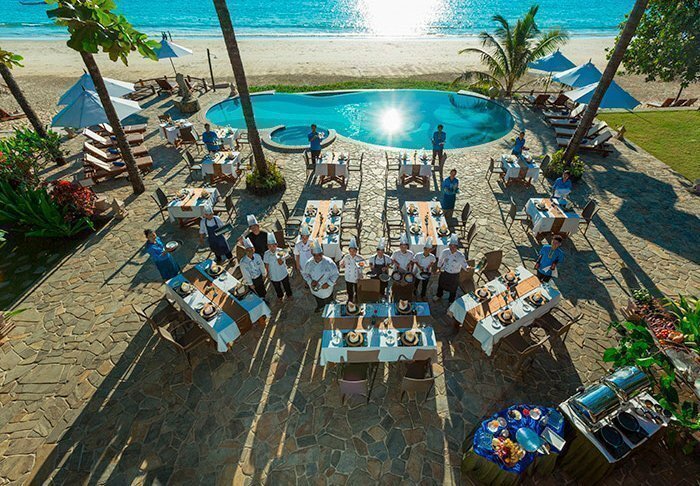 Spend your time at the resort under the swaying palm trees on the beach or relax at the pool bar by the resort’s swimming pool while enjoying the view of the clear, turquoise-blue water. 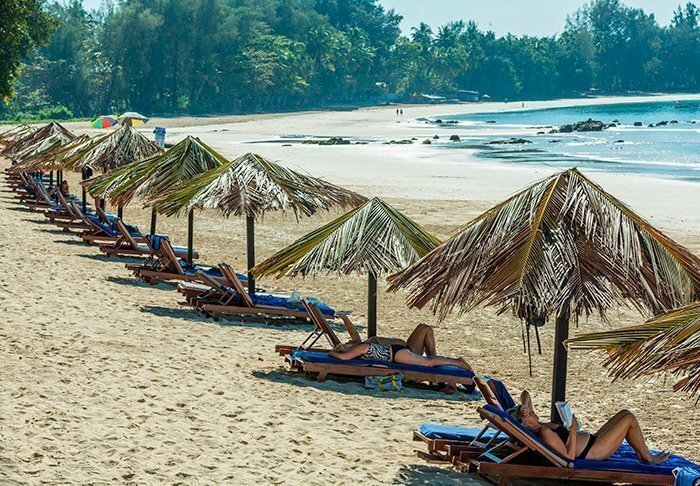 If you wish to give yourself that extra treat, you can purchase massage and spa treatments at Spa Thukha, which is located right on the resort’s beach. 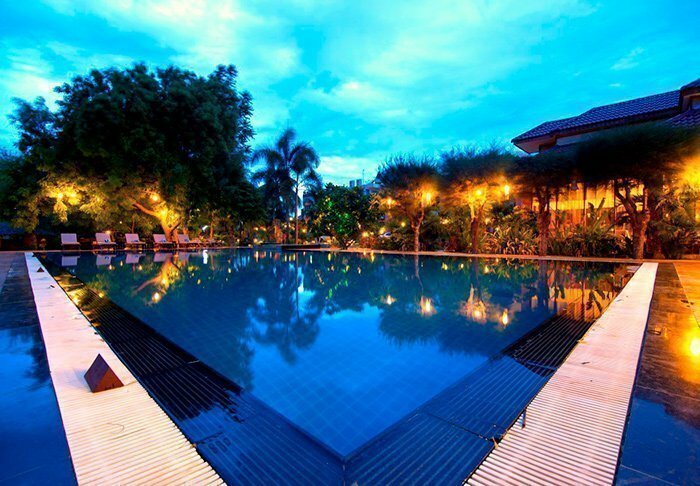 The resort has a restaurant and two bars, including the pool bar. 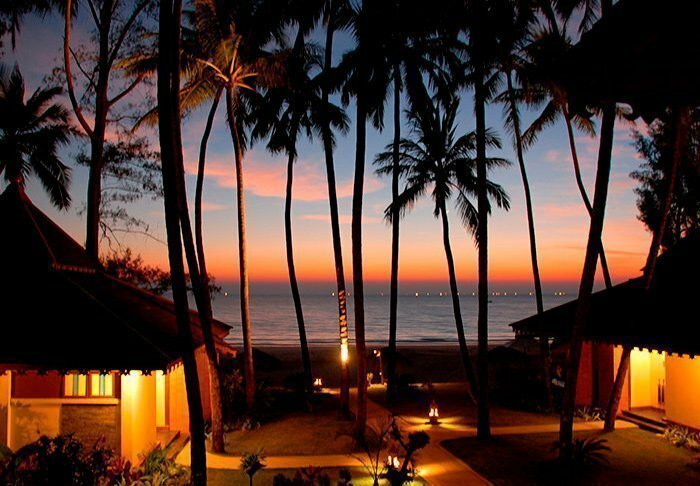 The Zee Phyu Gone restaurant is open all day and serves both freshly caught seafood and Asian and European dishes made from local ingredients, while Bar El Mar offers a wide selection of drinks and cocktails, not to mention phenomenal views of the Bay of Bengal. 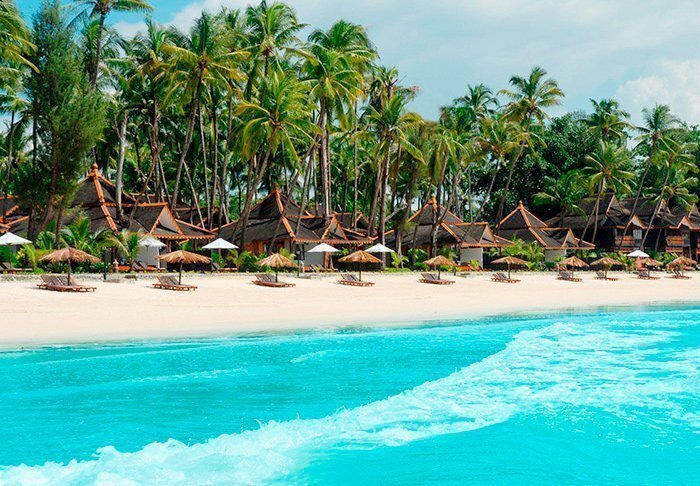 The resort also organises half-day boat trips to Pearl Island, with ample opportunity to swim, snorkel and fish from the boat. You can also take the free shuttle bus directly from the resort to the nearby town of Thandwe or to a local fishing village. There is also free Wi-Fi at the resort. 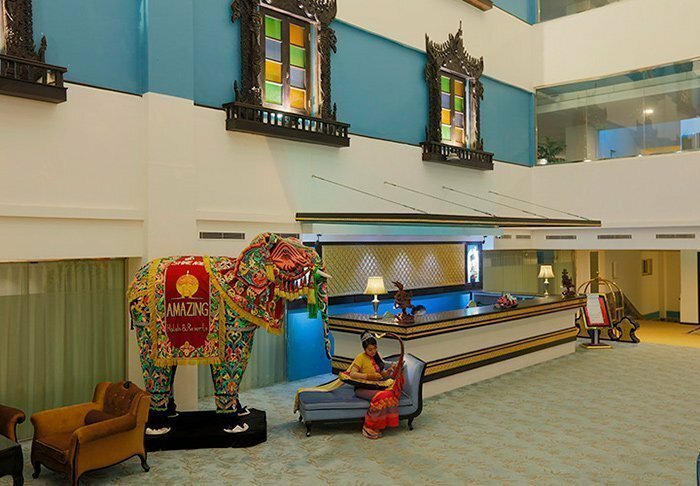 Just a 5-minute walk from the stunning gold-plated Sule Pagoda is the beautiful Yangon Excelsior hotel. 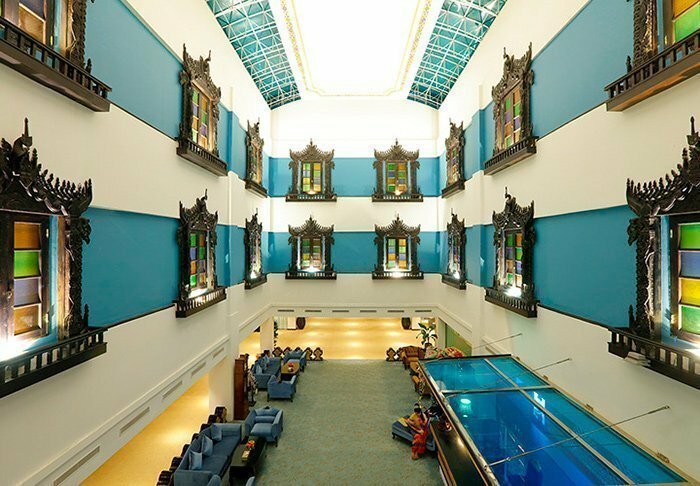 The hotel offers the perfect combination of colonial elegance and modern style, oozing charm and charisma. 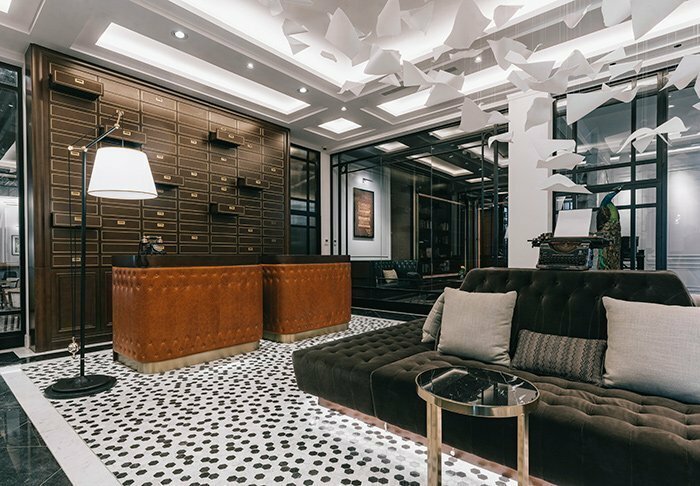 The hotel’s 74 rooms are elegantly appointed and offer an LCD TV, a minibar, a safe, tea/coffee making facilities and a large desk. 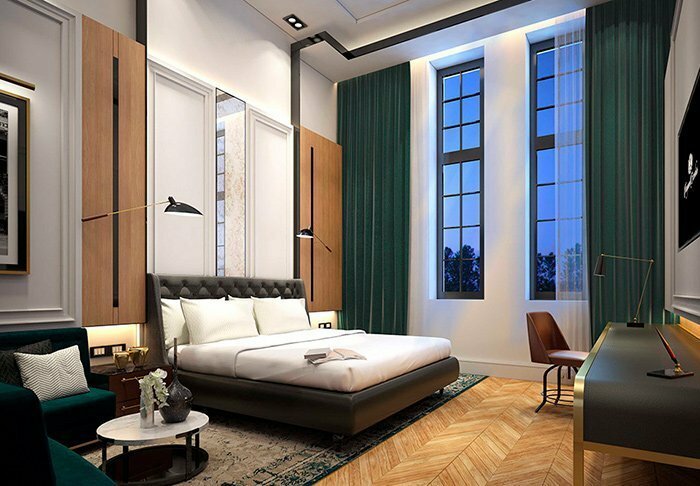 All rooms have large windows, allowing natural light to flood into the room. The bathroom has a rain shower and complimentary toiletries. Freshly baked bread and cakes, sandwiches, salads and pasta dishes are served daily at the hotel café, The Newsroom. 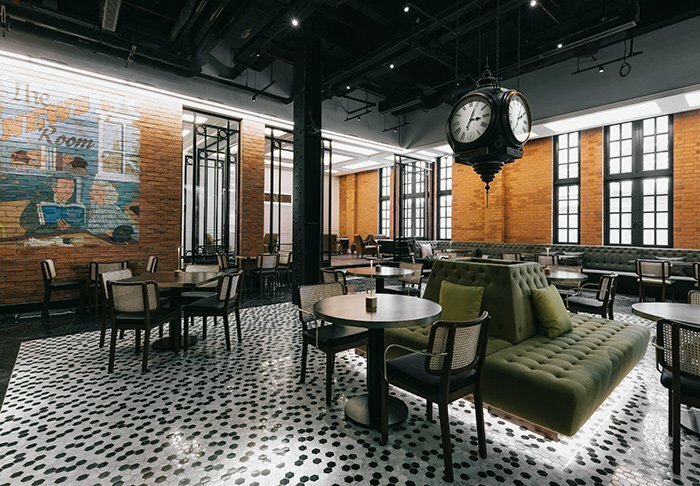 In the afternoon, you can relax here with a cup of typical British afternoon tea. Enjoy your dinner at the Steel Brother Wine & Grill restaurant, which affords spectacular views of the bay. During your stay, treat yourself to a visit to the Excelsior Spa, which offers relaxing and nurturing treatments. 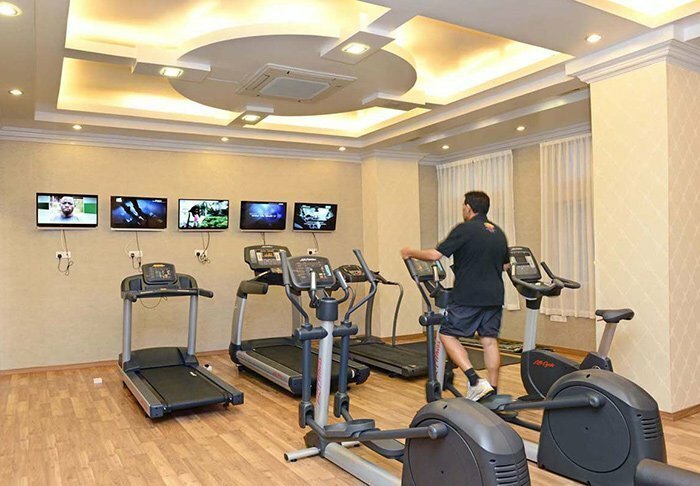 Additional facilities include a small shop, a gym and free Wi-Fi throughout the building.